Live Healthy Baldwin is working closely with the Milledgeville Community Garden Association (MCGA) to provide a space for individuals, families and friends to learn about and to experience the rewards of gardening, including planting, growing, harvesting and sharing healthy foods. 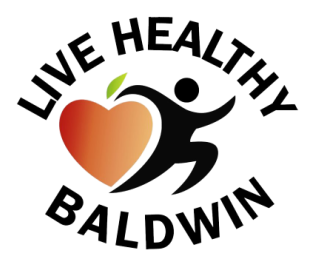 Since 2013, Live Healthy Baldwin and it's partners have been working with Milledgeville's south side community of the Harrisburg neighborhood. Harrisburg is the former location of the Collins P. Lee Elementary School. 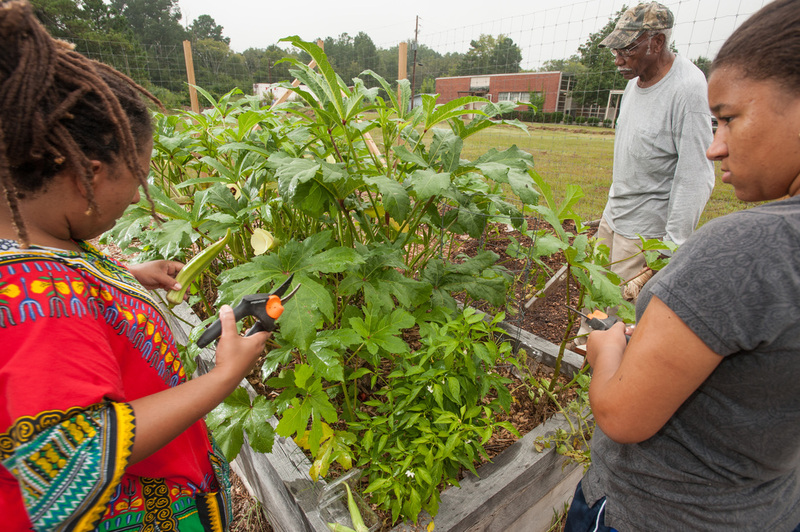 Now that the school is no longer in session, the Collins P. Lee Center has become the home to one of Milledgeville's most vibrant community gardens. This garden consists of 33 plot holders, and continues expanding. Find the Harrisburg Community Garden on Facebook here. Oak Hill Middle School "Garden on the Hill"
Located off of Blandy Rd, this Community Garden was created by the middle school students of Oak Hill. The school's Eco Club, as well as seventh grade teacher, Chuck Claxton, began this community friendly garden in 2012 and continue to keep it harvested and watered throughout the year. The students of Oak Hill stay involved with the garden as they plant, water, and compost to keep their garden alive and well for the pickings!